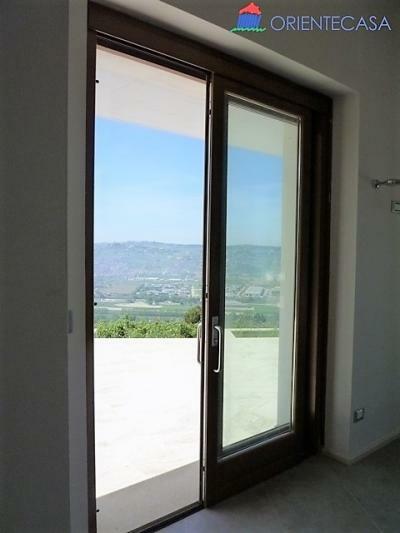 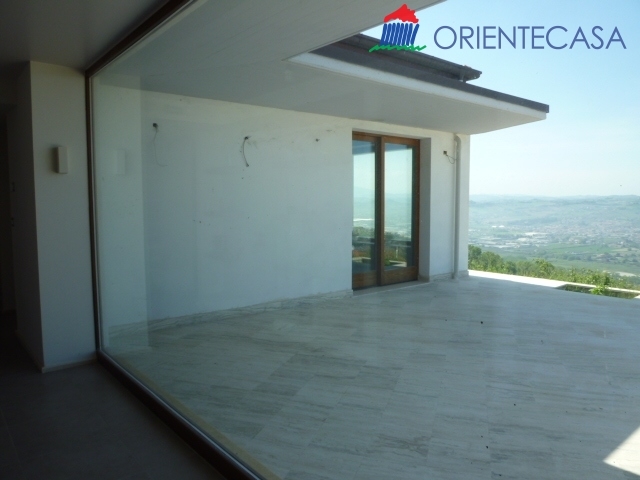 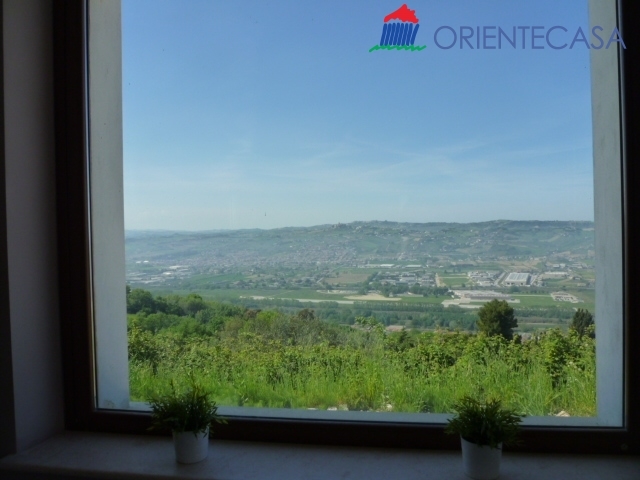 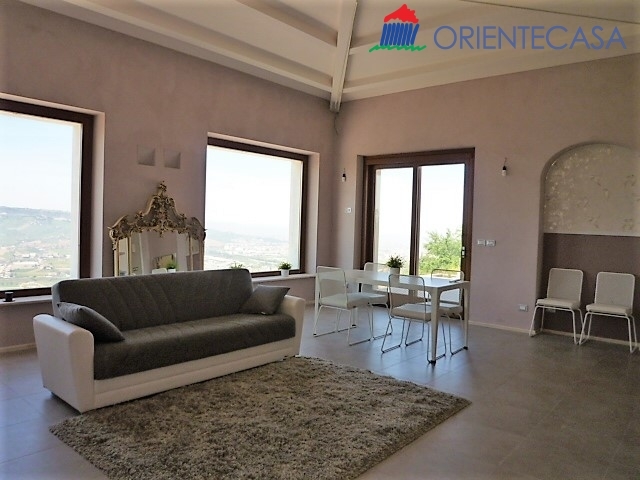 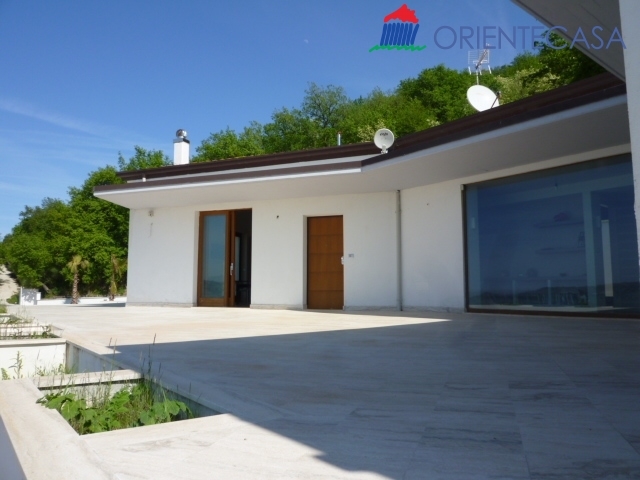 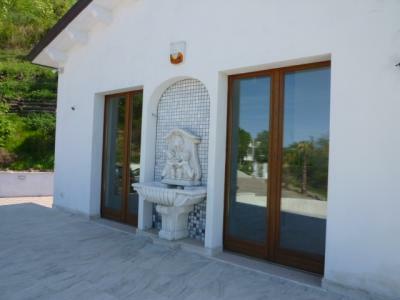 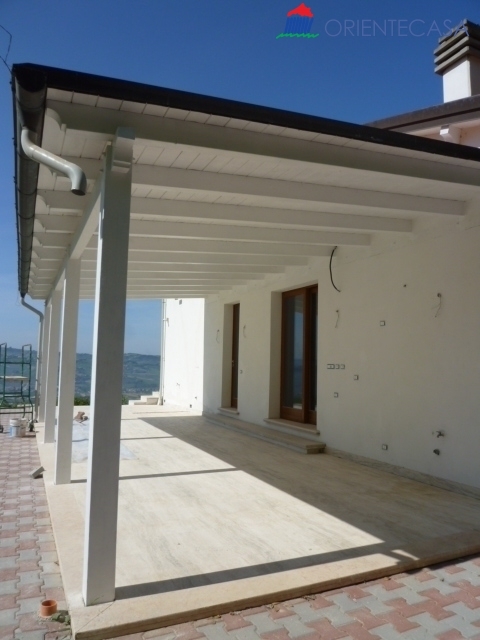 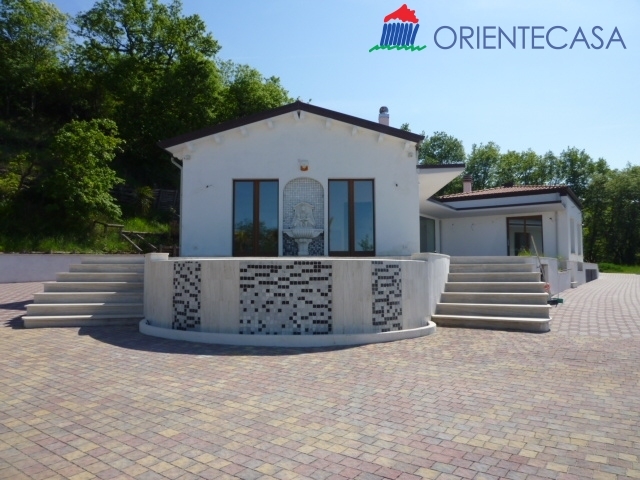 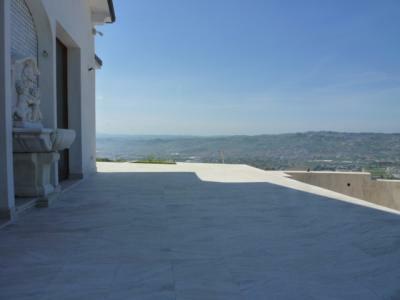 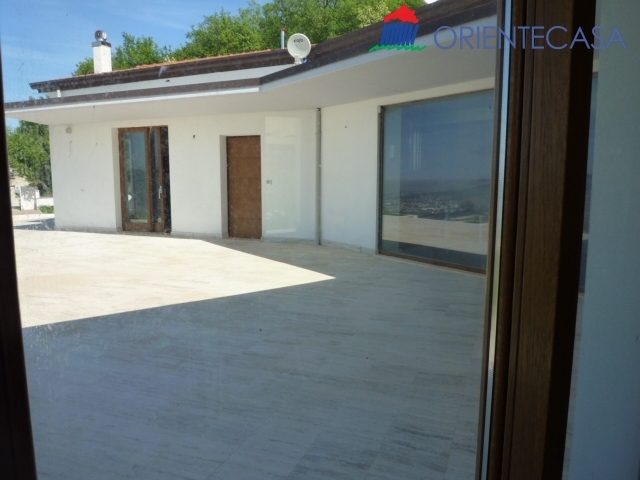 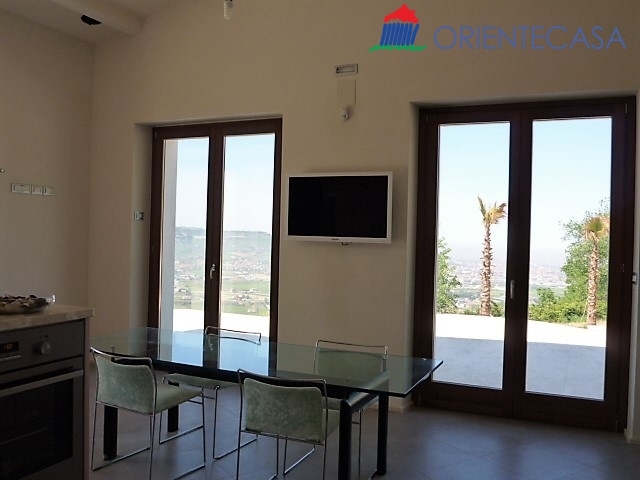 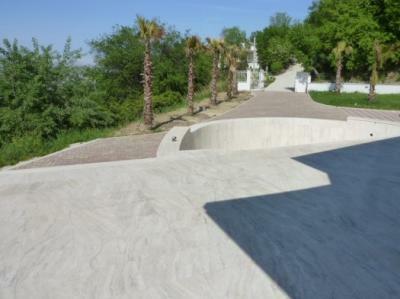 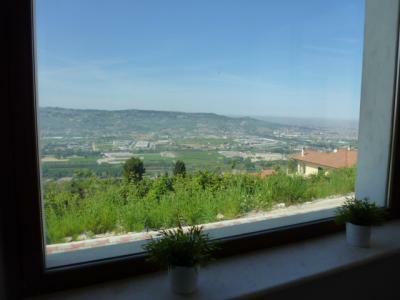 Brand new and prestigious Villa with pool, in exclusive location with wonderful sea view and panoramic location on the hills. 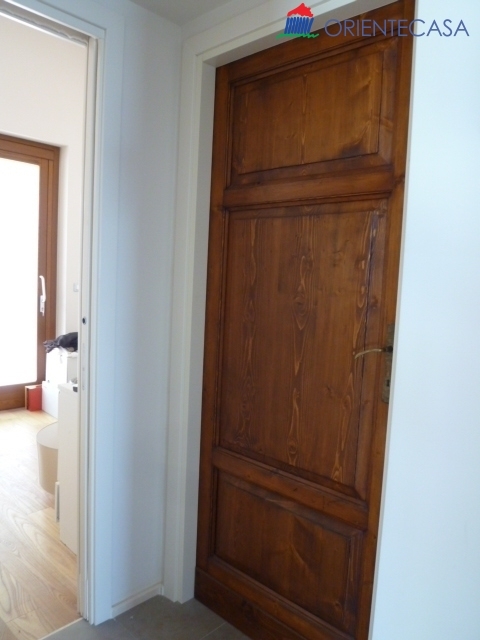 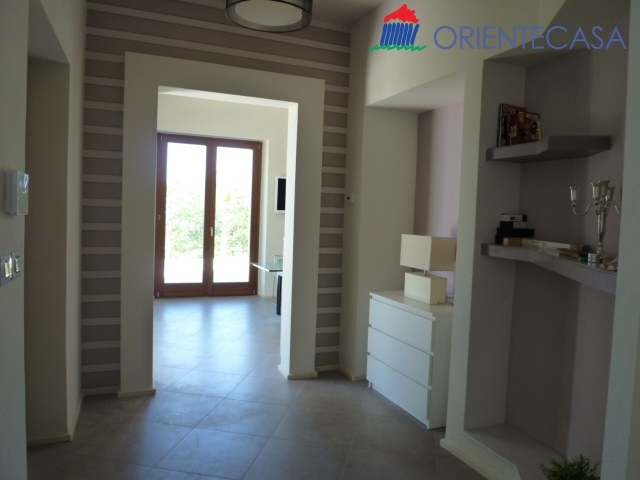 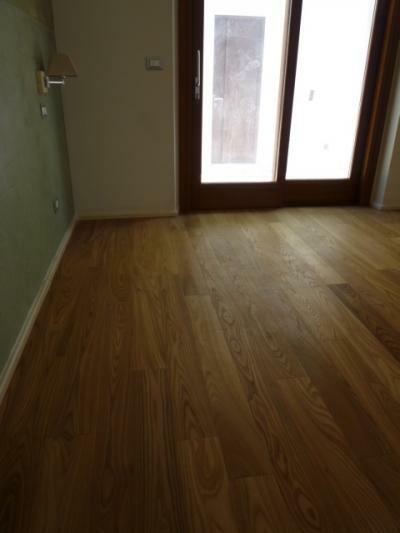 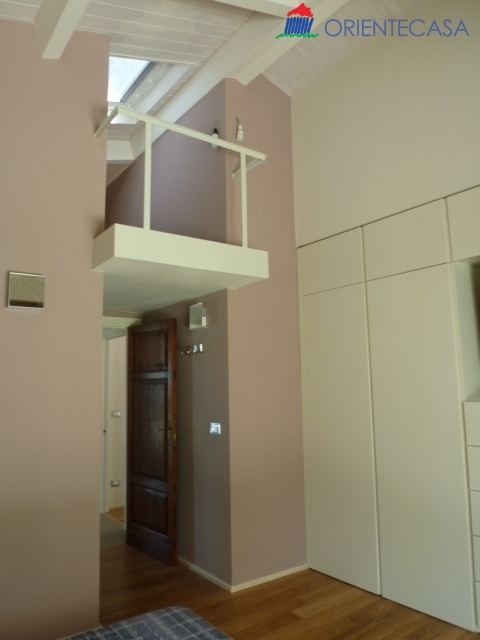 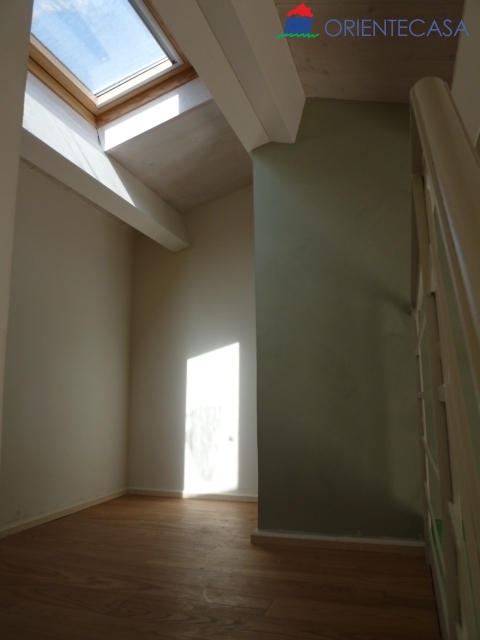 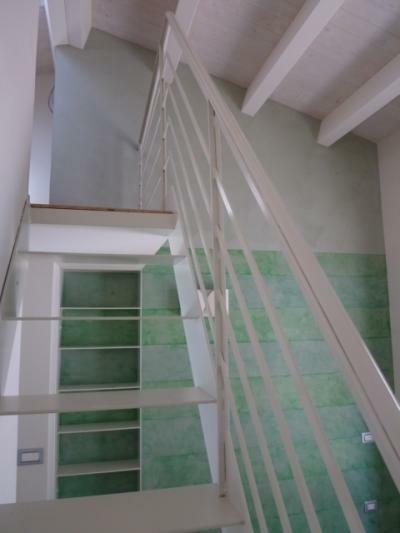 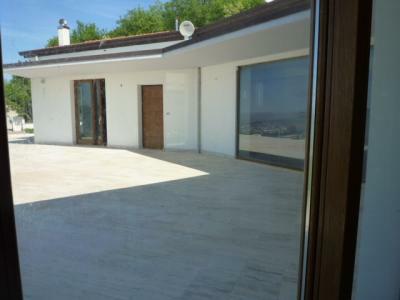 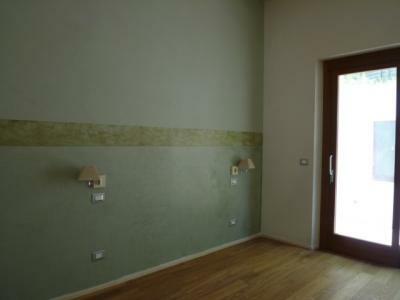 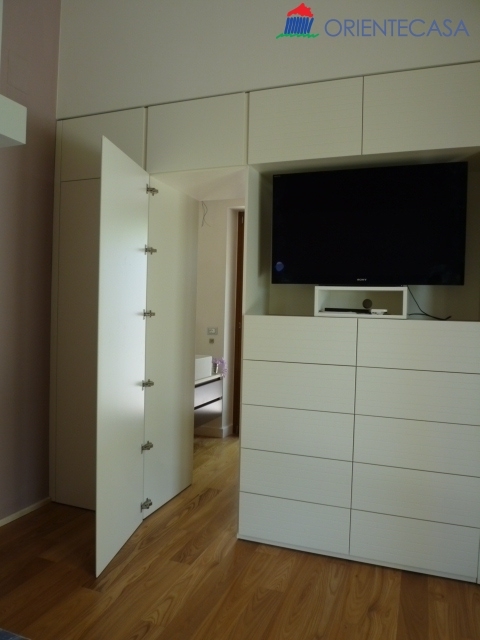 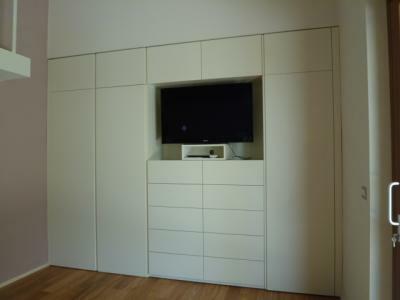 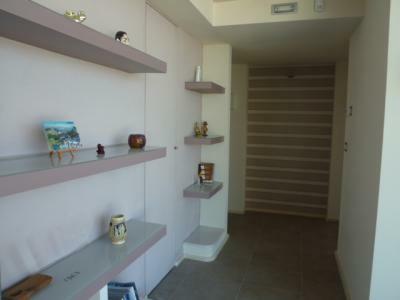 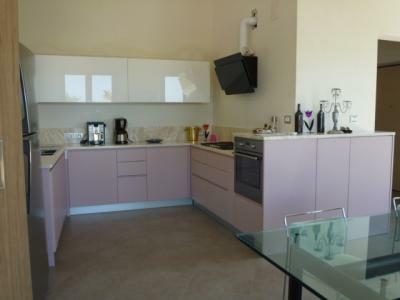 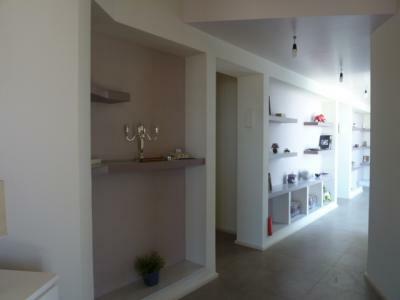 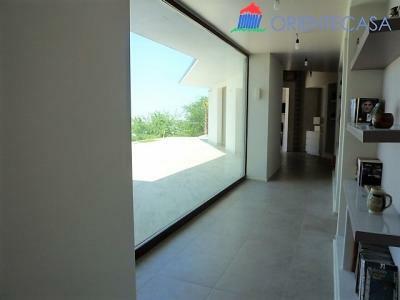 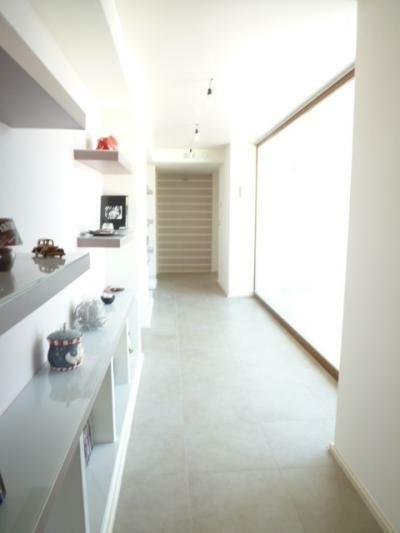 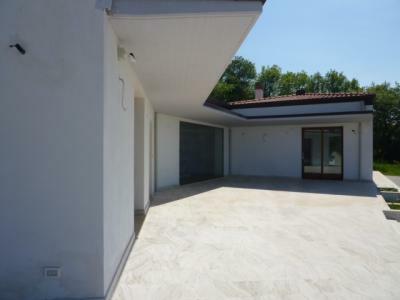 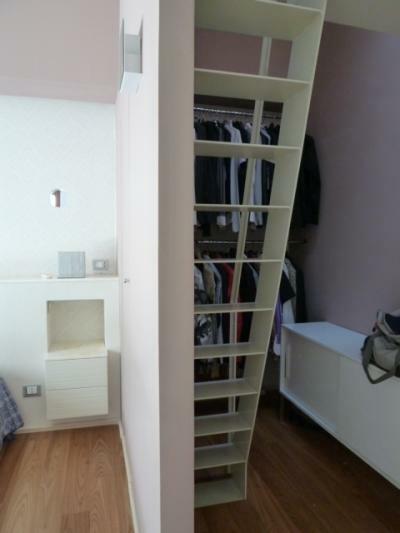 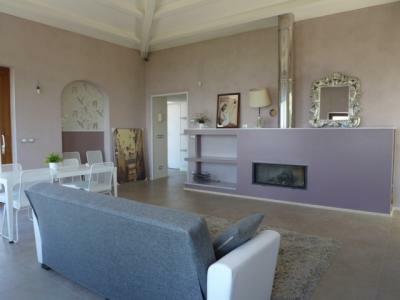 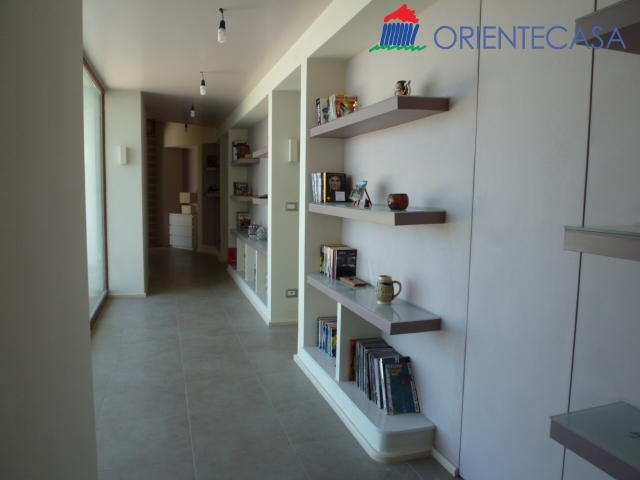 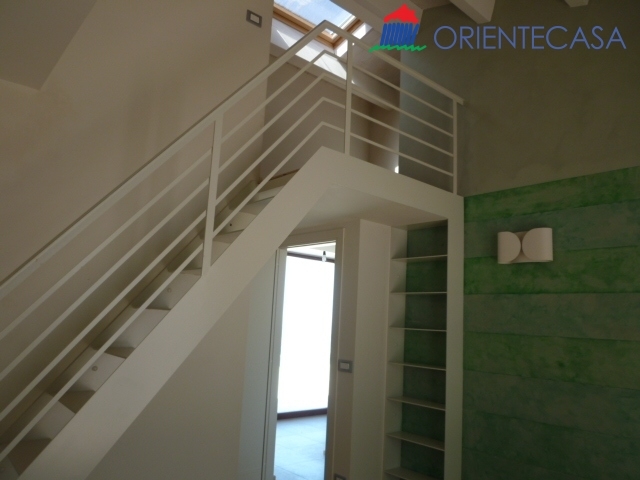 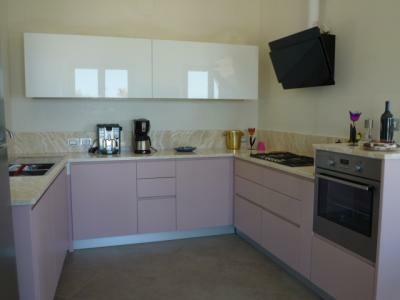 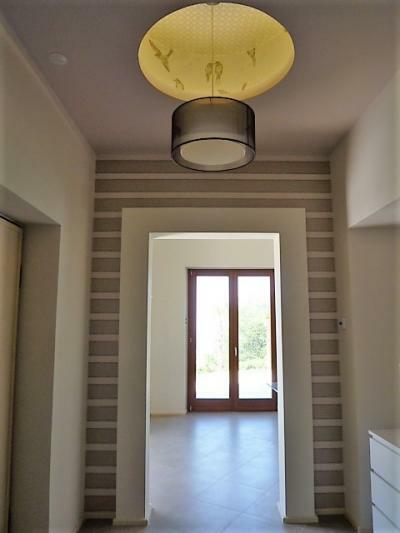 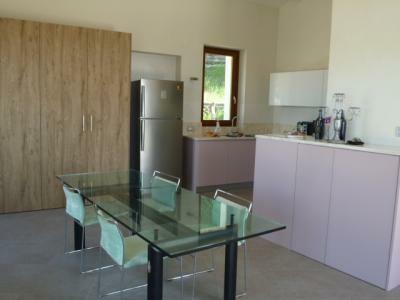 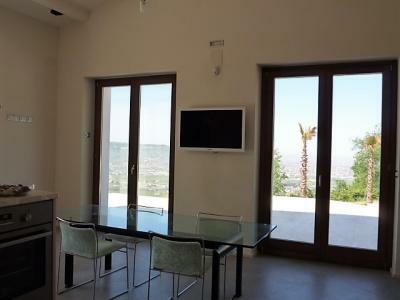 The Villa is on one floor of 210 sqm approx. 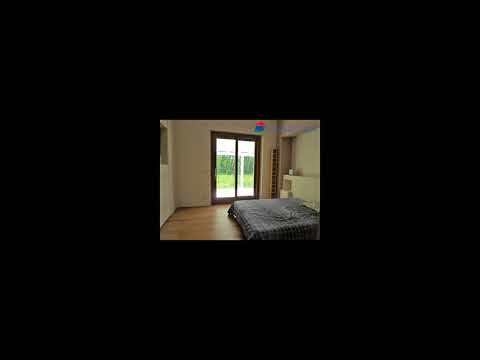 with living area with direct access into the swimming pool and sea view, kitchen custom solid wood furniture, large and bright living room with sitting area in front of the fireplace and access to the porch overlooking the Woods. 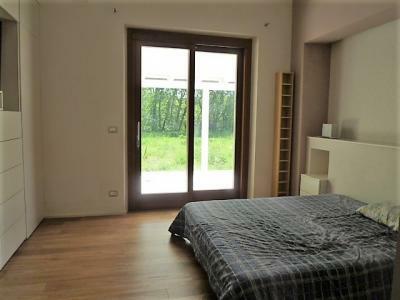 The sleeping area is composed of a double bedroom which, apart from a corner turned into a closet with additional mezzanine useful as a utility room, is furnished with bespoke furniture, large closet in which there is a sliding door which leads to the private bathroom, with shower, sanitaryware and accessories design and travertine wall tiles. 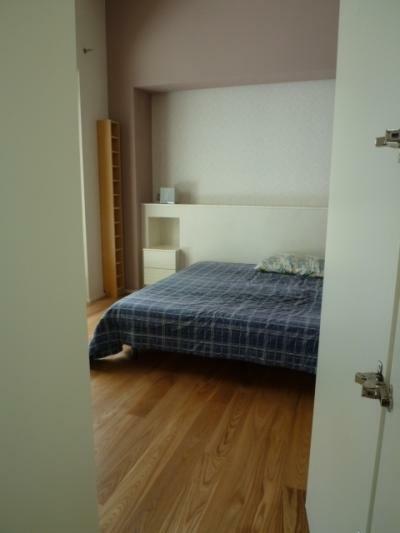 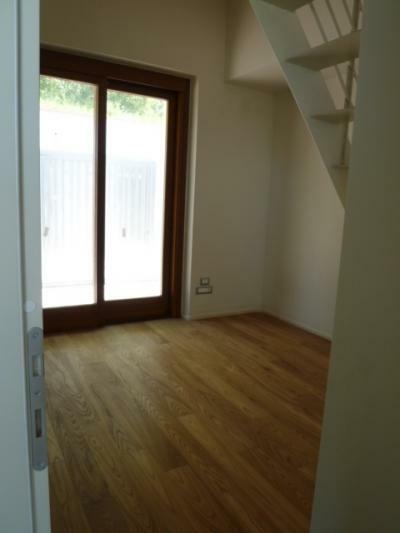 Double bedroom with loft useful as work area and two single bedrooms. 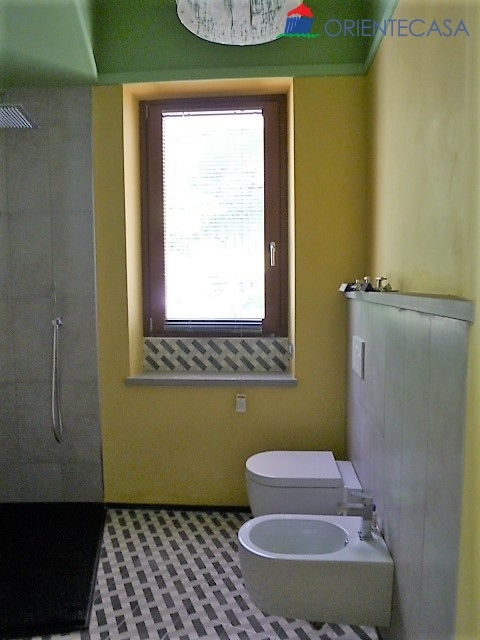 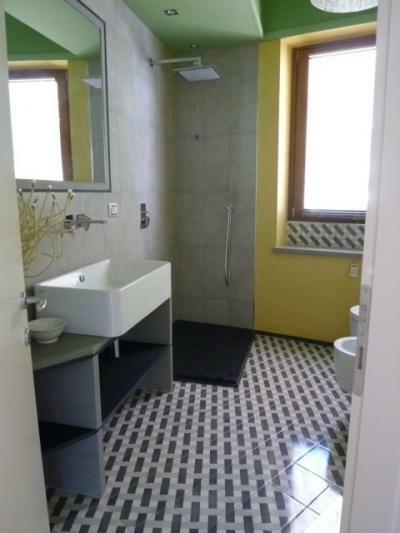 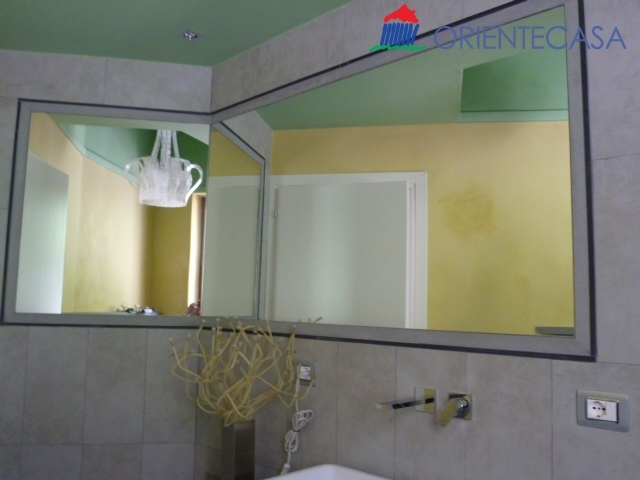 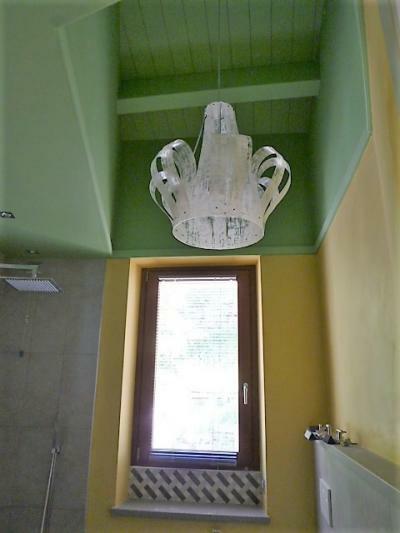 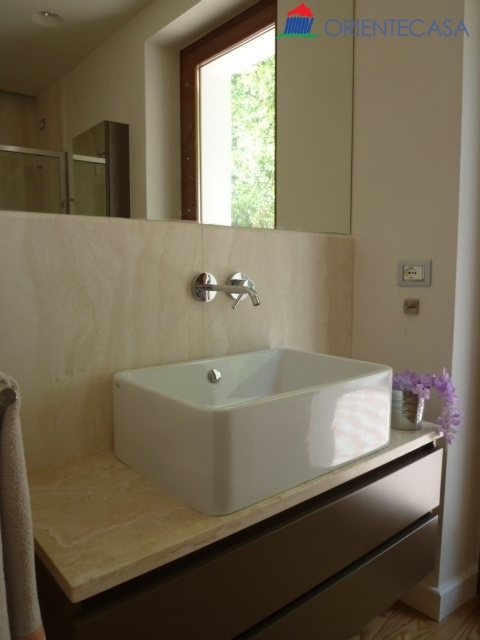 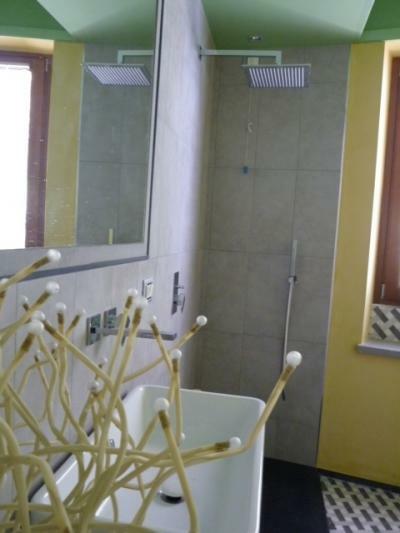 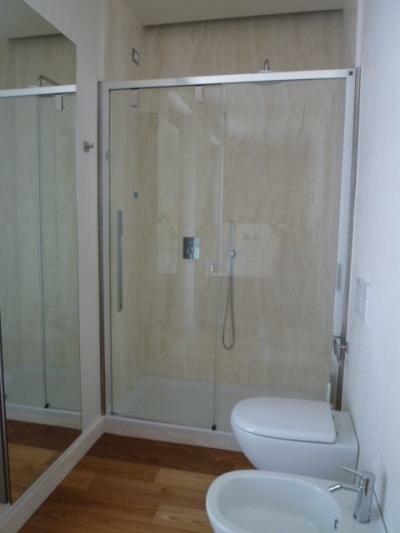 The main bathroom follows the style of the House with its modern and attractive design. The Villa has underfloor heating with dual-zone temperature control, alarm system with external video surveillance, parquet flooring in the bedroom, air conditioning, roof with white beams at sight, rainwater harvesting, large Windows with double glass room where you can see a panorama and they manage to catch the light at different times of the day, in the House, creating a warm atmosphere. The Villa has been laid out with passion, care and attention to details, using the finest materials and ensuring maximum comfort in living and, at the same time, a good feature of spaces. 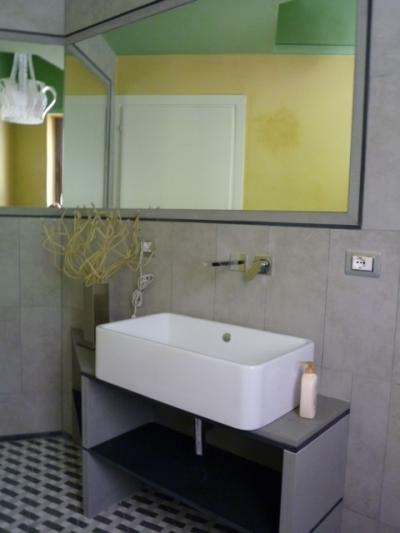 The décor is modern but comfortable, with stylistic touches of class and refined details, although the overall styling is simple and straightforward. 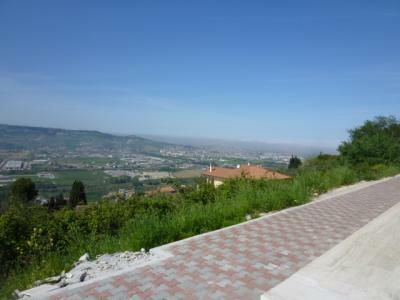 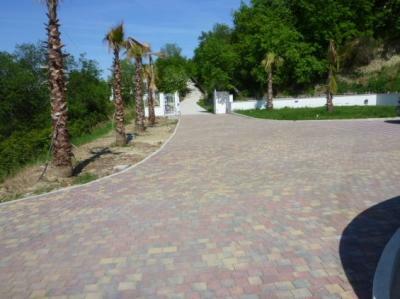 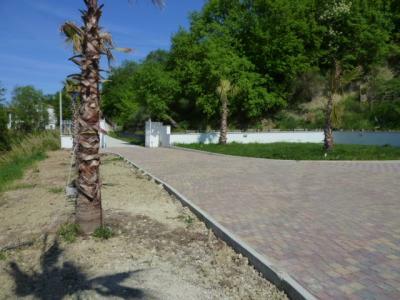 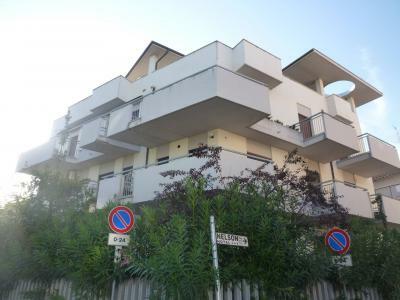 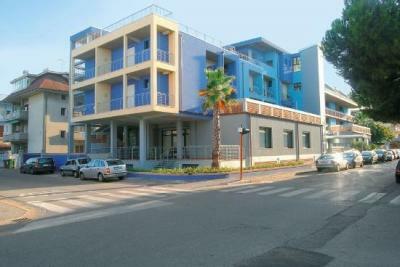 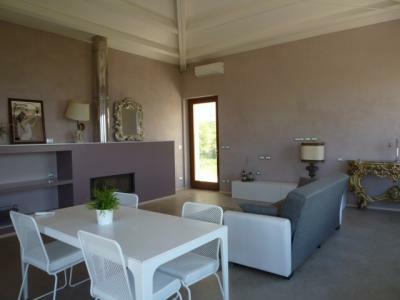 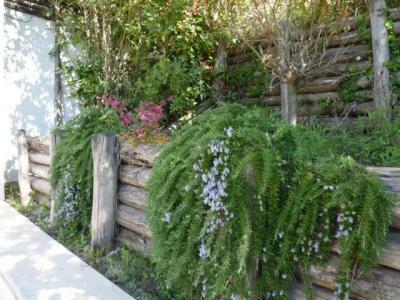 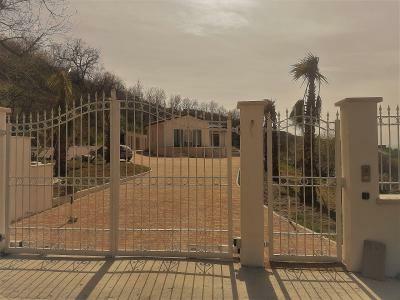 The property, completely fenced, is surrounded by a paved square of 1000 sqm approx. with a garden planted with Palm trees and other ornamental plants for lead then in a Grove typical of the Mediterranean for a total of 9000 sqm approx. 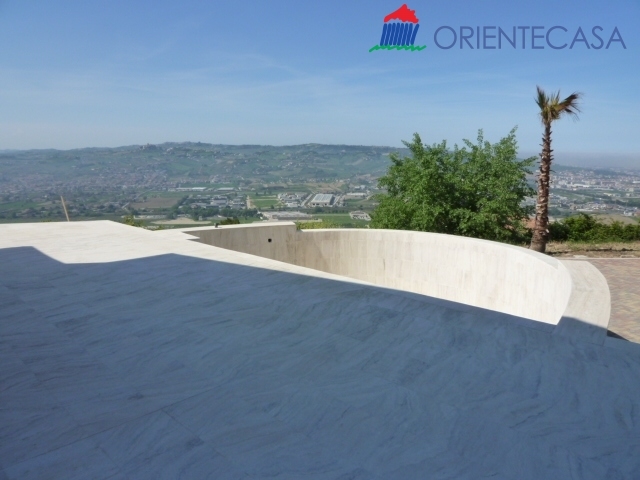 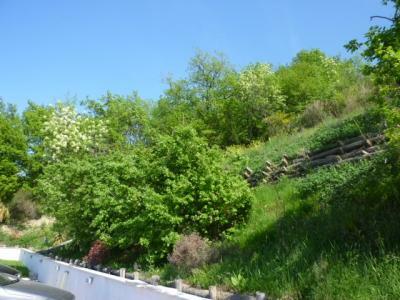 of surrounding land that makes it possible to reduce landscape impact to a minimum since it seems that the Villa nearly disappears inside the Hill and it is impossible to behold from afar having ensured maximum privacy. 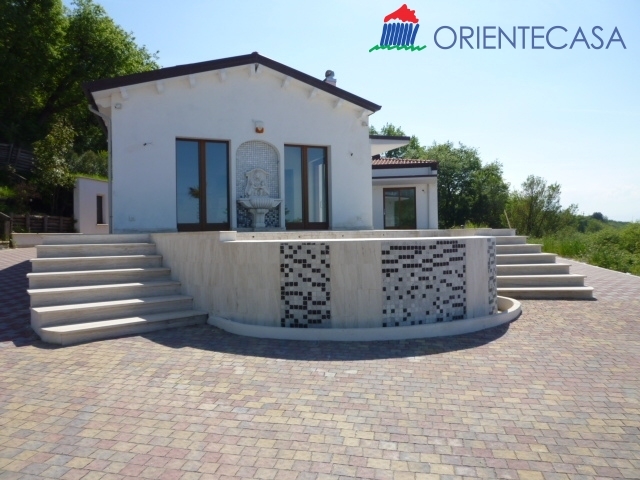 This Villa is perfect for those who love peace and want to fully protect your privacy but, impossibly, may be the ideal place for people willing to organize social events, summer dinners in unique scenery, making the full Interior and exterior spaces harmoniously connected together. 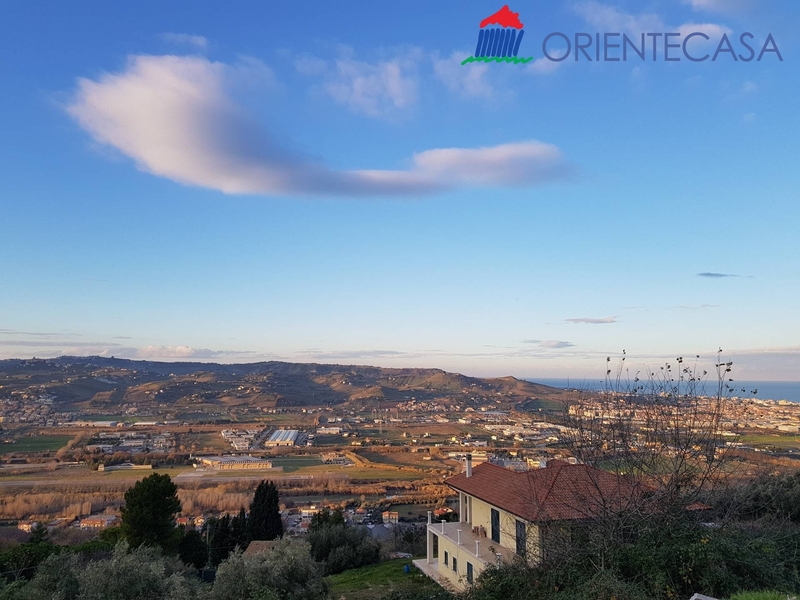 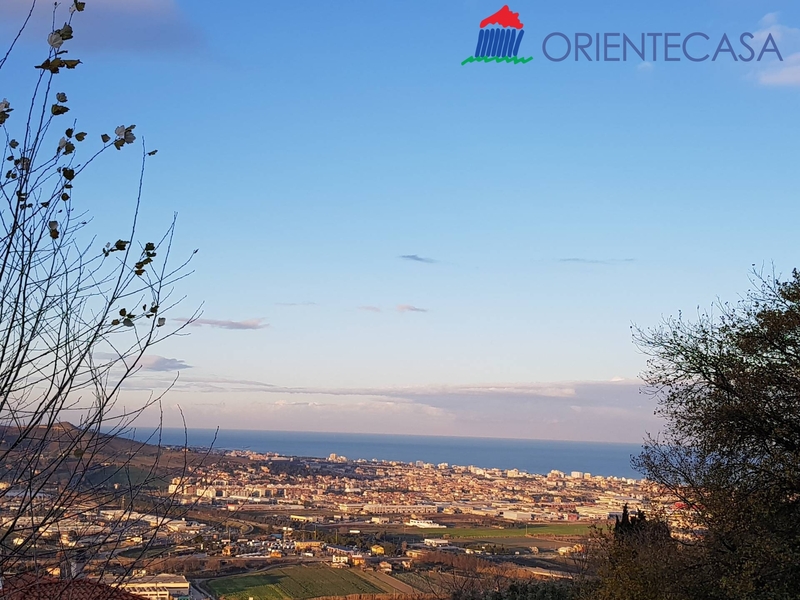 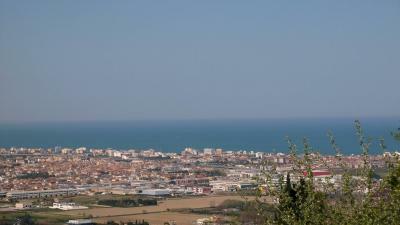 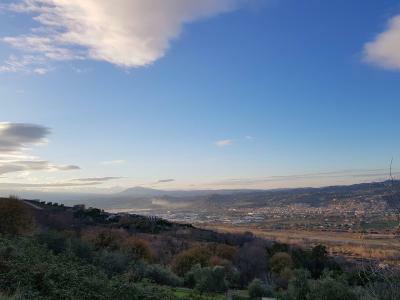 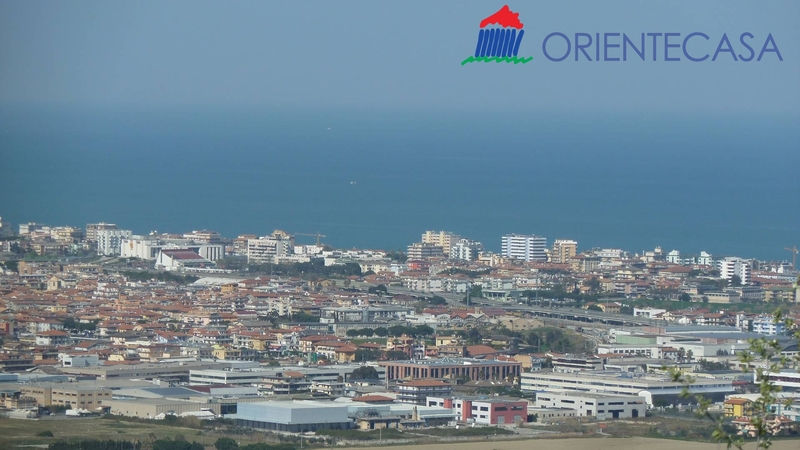 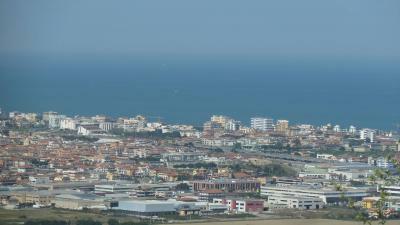 The location is just a few kilometres from the sea, from San Benedetto del Tronto, Alba Adriatica, from historic towns like Colonnella and Ascoli Piceno. 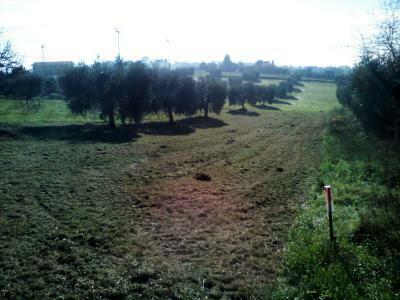 A short distance from the motorway A/14.